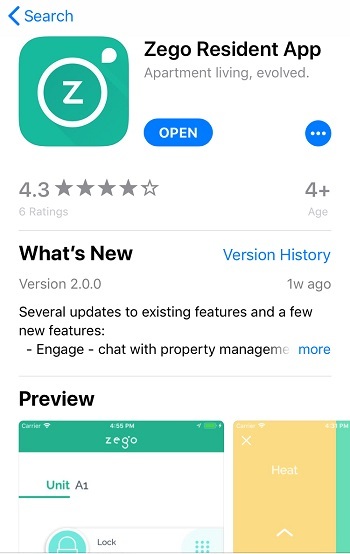 I just moved in... How do I start using Zego? First, reach out to your property manager if they haven’t sent you information on Zego already. 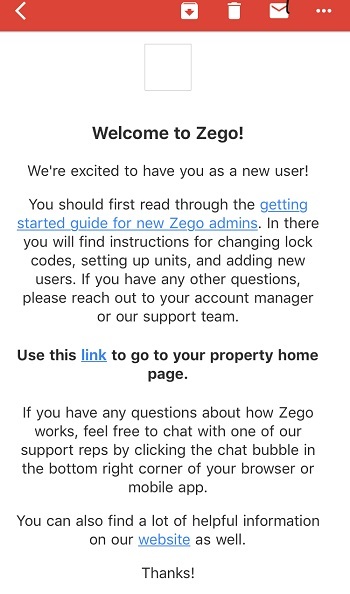 Once you move in, you should be automatically activated in Zego and receive a welcome email.  The welcome email from Zego will contain a link to setup your account. After you have setup your account, download the Resident Mobile App from the android or iOS store.